If you	Download, Print, andFill Out the Aloha Dermatology and Laser Center'sMedical Information Form prior to your first visit we can get you into see Dr. Ly	much faster !!! 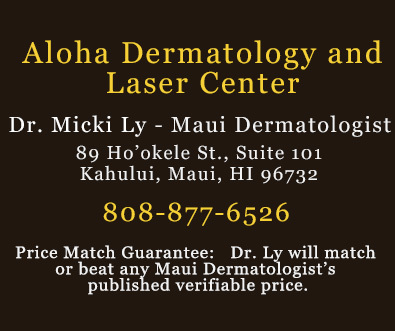 Download, Print, andFill Out the Aloha Dermatology and Laser Center'sAuthorization For Treatment Of Minor	so Dr. Ly can see your child. "Coordination of Benefits (COB) Subscriber Questionnaire."